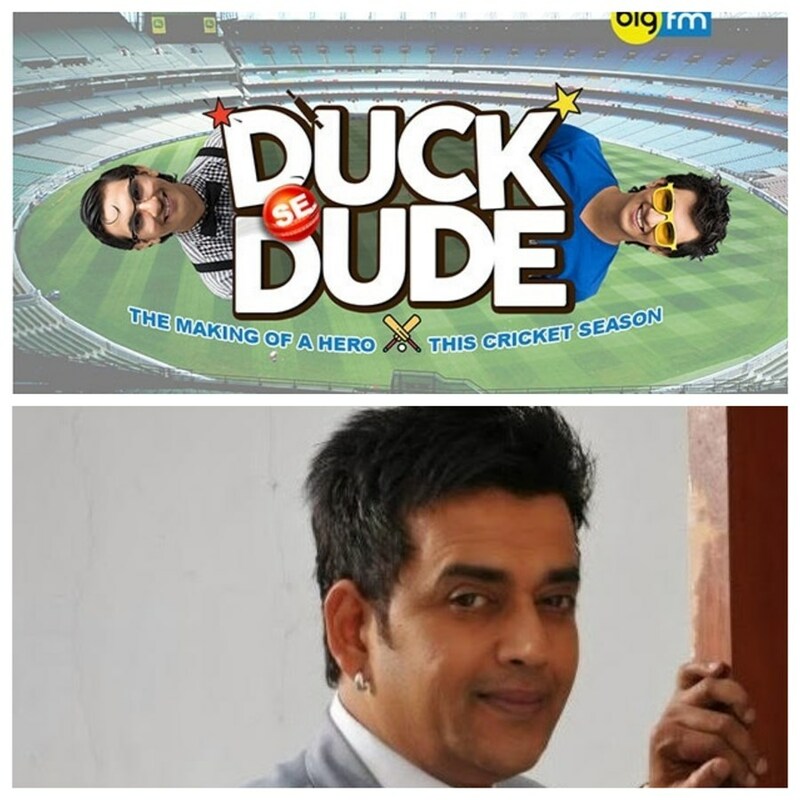 Actor #RaviKishan is making his entry into digital platform with new web series titled #DuckSeDude and he has said that he is narrator of ‘Duck Se Dude’. Ravi Kishan was interacting with media at the launch of ‘Duck Se Dude’ web series along with star cast of series including Ekta Sharma, Mehek Sharma, Harsh Singh, Inamull Haq, Prithvi Pai, Ashvini Kaul on Monday in Mumbai. Talking about his future projects, Ravi Kishan said, “I am featuring with Vivek Oberoi in ALT web series. It’s huge and interesting. It is very similar with the characters which I played in ‘Luck’ and ‘Aan’. It’s about a story of Maharashtrian family. It is very ambitious project of mine and I will start shooting for it within 1-2 months. I am also doing a Telugu film which also stars Amit ji (Amitabh Bachchan) and Chiranjeevi. It has budget of around 300-400 crore so, I am looking forward to for my future projects. When asked what kind dream role he wants to play in his career, Ravi Kishan said, “I want to play character of Aghori (ascetic Shaiva sadhus). I am working on a script for that. It will be really interesting character to play because I have come across many people like that in Banaras, Uttar Pradesh so I want to play that kind of drastic character in my career. ‘Duck Se Dude’ is the story of an introvert boy (Manjeet). He doesn’t have any friends and neither has he mustered the courage to speak to the girl he loves. He has grown up cognizant of his non-existence until he decides to seek help from an RJ who hosts a popular late-night show. The RJ offers Manjeet a simple solution for all his problems – cricket, which transforms him from being a ‘duck’ to a ‘dude’. Duck Se Dude includes interesting and fun characters, each of whom depict a certain quirk or trait that adds to the overall appeal of the show. ‘Duck Se Dude’ is an audio and video series on radio and digital. The theme-based series will consist of nine original webisodes that will air on Big Originals, every weekend throughout the upcoming cricket season.